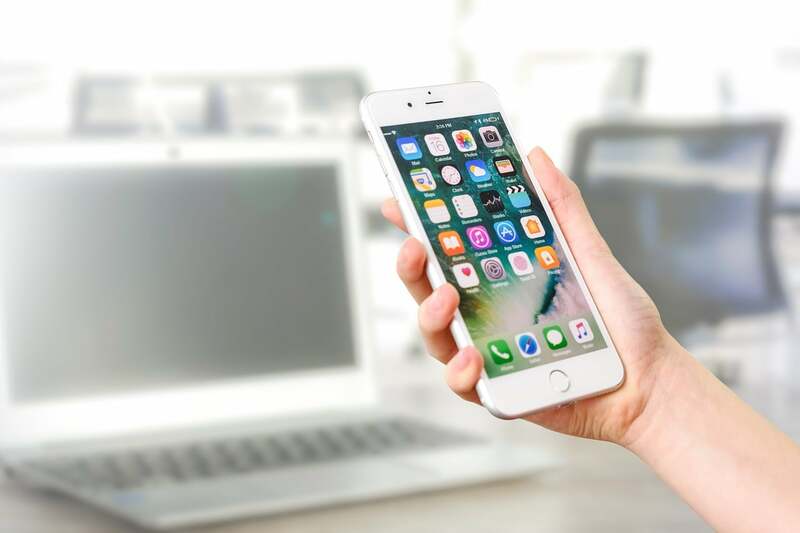 The iPhone and iPad users (including me) have become so used to the limitations of iOS software that we don’t realize the problems until they are addressed. Or we just hope that Apple will fix them some day. Rumors about the upcoming iOS 13 software have been circulating on the Internet for months. Apple is expected to officially unveil the iOS 13 at its WWDC event on June 3rd. While the event is still a while away, folks at 9to5Mac have spilled the beans on the iOS 13 features. Are you excited about these iOS 13 features? If the 9to5Mac report turns out to be accurate, the iOS 13 could dramatically enhance the experience on iPhones and iPads. After a lukewarm response to iOS 12, Apple would want to deliver beyond expectations with iOS 13. The upcoming update will fix some of the most frustrating elements of the iOS software. The software will be unveiled in June and undergo months of beta testing before being rolled out to the public in September. A system-wide Dark Mode has been on the wish list of most iPhone and iPad users for years, and it could finally debut with the iOS 13. You will be able to enable Dark Mode, including the high contrast version, in Settings. It will work similar to the Dark Mode on macOS. Sources told 9to5Mac that iPad apps that run on Macs via Marzipan will be able to take advantage of Dark Mode on both devices. One of the most exciting iOS 13 features will be a system-wide ‘undo’ and ‘redo’ command. The iOS users have wanted such a feature for a long time. These gestures will work via a three-finger tap on the keyboard area, followed by sliding left or right to perform ‘undo’ and ‘redo’ actions. After you update your device to iOS 13, you’ll see a tutorial the first time you open the keyboard. The tutorial will explain how you can use this feature. Past leaks have indicated that the iOS 13 would bring support for multiple windows in apps to enhance the user experience on iPads. Sources familiar with the matter told 9to5Mac that iOS 13 would offer multiple windows in apps. Each window will contain sheets attached to a portion of the screen. You will be able to detach the sheets with a drag gesture, when they become a card that you can move around freely. The cards can also be stacked on top of each other. The software will use a depth effect to show you which card is at the top and which one is at the bottom. You can fling them to dismiss anytime you want. Apple will also upgrade the font management system with iOS 13. There will be a dedicated font management panel in Settings. Users will no longer have to install a profile to get new fonts. Developers will be allowed to add a new font picker in their apps. Also, the system will notify you when you open a document that has missing fonts. The iOS Mail app is not as refined as users want it to be, but the app is going to get a major upgrade with iOS 13. The improved Mail app will be able to organized messages in different categories such as purchases, travel, marketing, ‘not important,’ and more. There will also be a “read later” queue similar to the ones offered by third-party email apps. Also, the categories will be searchable. The Mail app is also said to offer better collaboration with third-party document apps, similar to how the iOS treats Pages, Keynote, and Numbers apps. It’s pretty annoying for iPad users to see the mobile version of various websites including YouTube in Safari browser on the big screen. With iOS 13, users will be able to set the Safari browser to automatically ask for the desktop version of websites whenever necessary. Among other features, the iOS 13 is said to bring an updated Reminder app. The software will also feature new gestures to let you select multiple items in collection views or table views. Users will have to drag with multiple fingers on a collection or list of items to draw a selection. The ‘Hey Siri’ will offer better rejection for noises mistaken as voice prompts. The software is also said to improve the multilingual keyboard and dictation support. There will also be a refined volume interface and changes to in-app printing menus. Past reports have confirmed that the iOS 13 would also bring a bunch of new emojis including stylized expressions and extra hair and skin options.